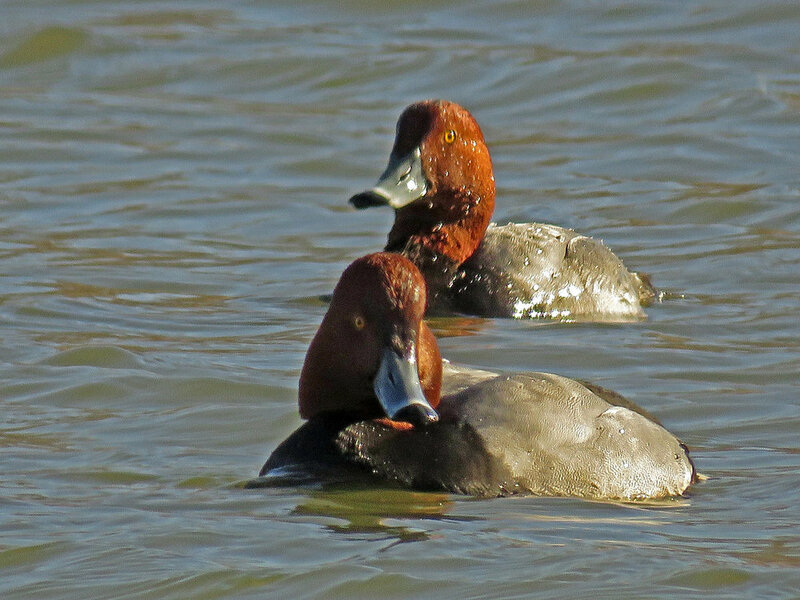 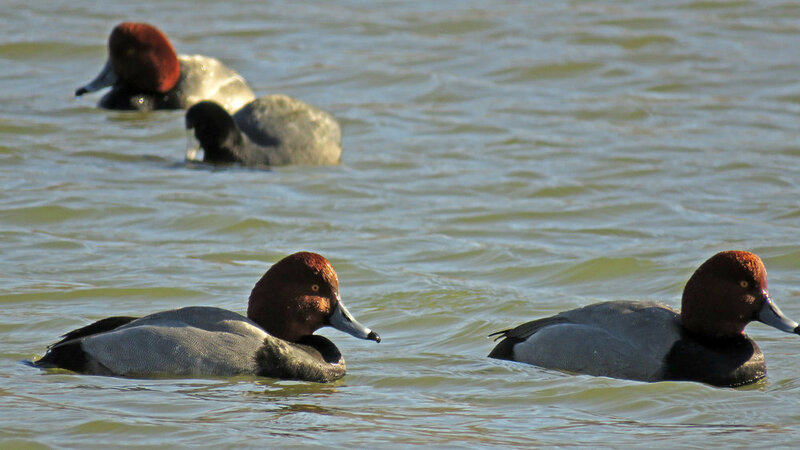 Redheads (Aythya americana) are medium-sized diving ducks that feed on submerged aquatic plants and invertebrates. 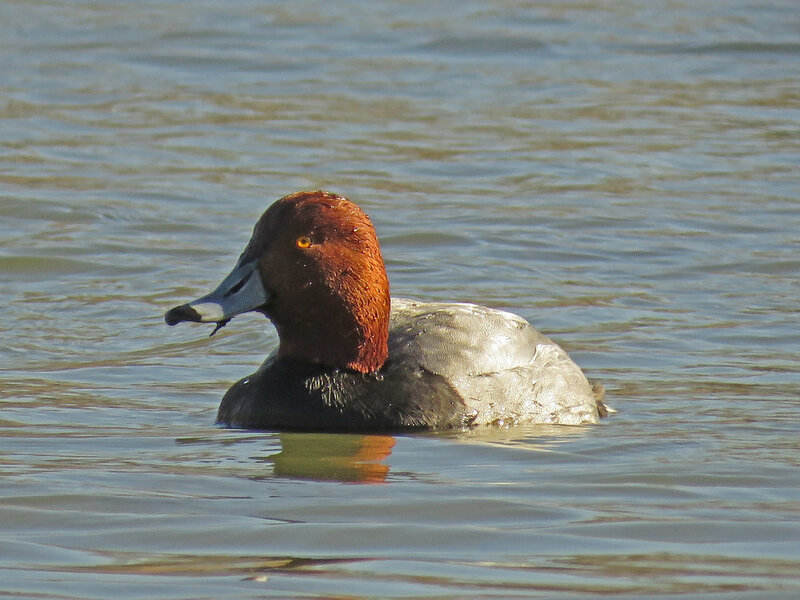 I saw my first redheads on January 18, 2018, at Baisley Pond Park in Queens, New York. 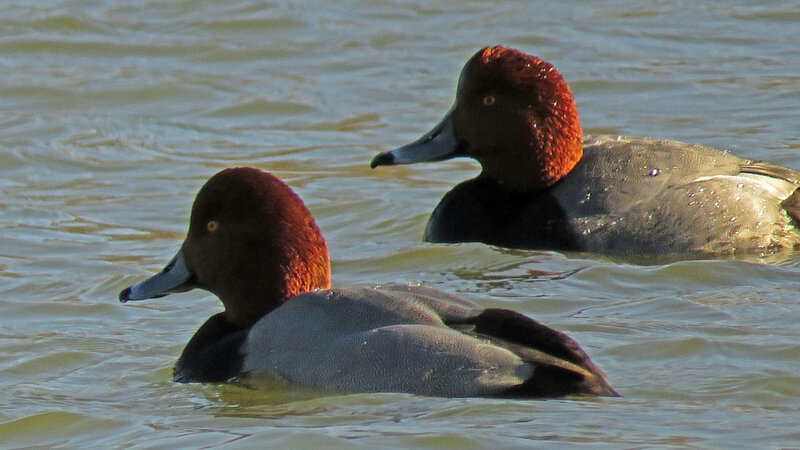 I especially like the male's cinnamon head. 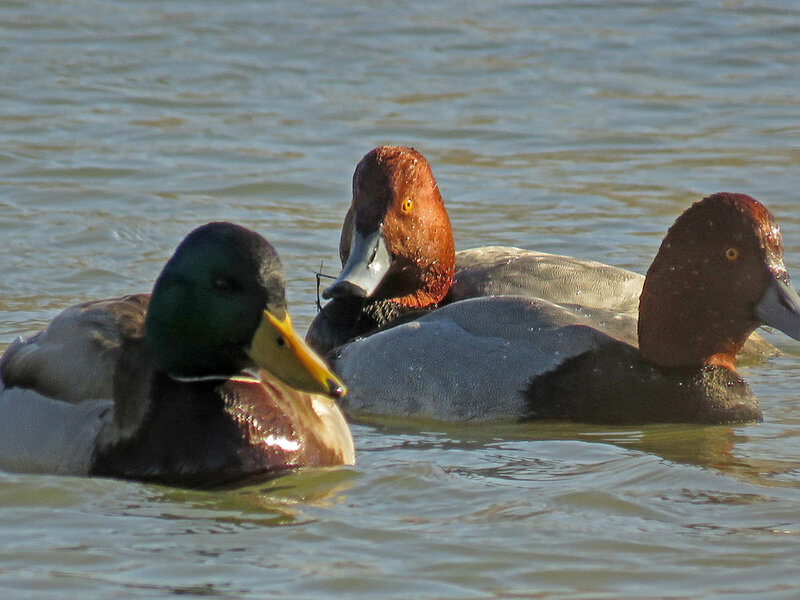 The Filming the Feathers video is set to a Bach partita, performed by Bert Alink and obtained from MusOpen.org, a royalty-frere music source. 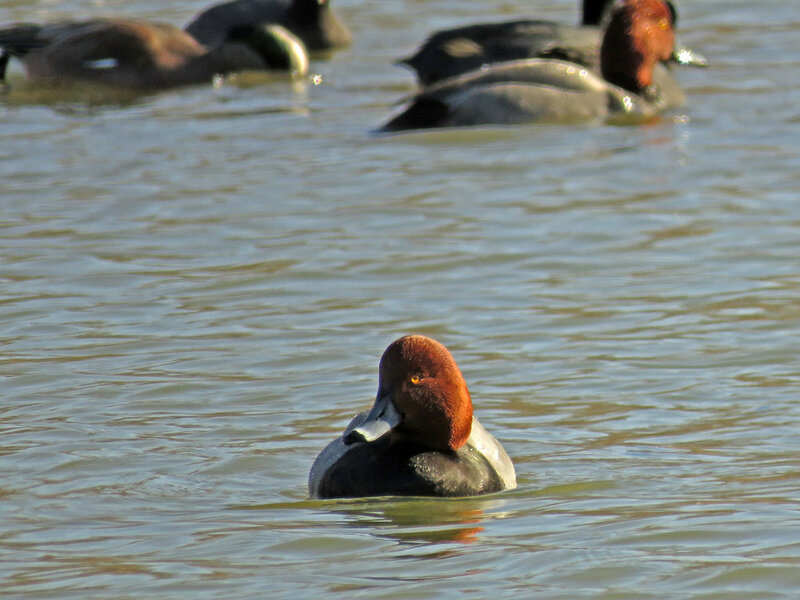 All the photos were taken January 18, 2018, at Baisley Pond Park.